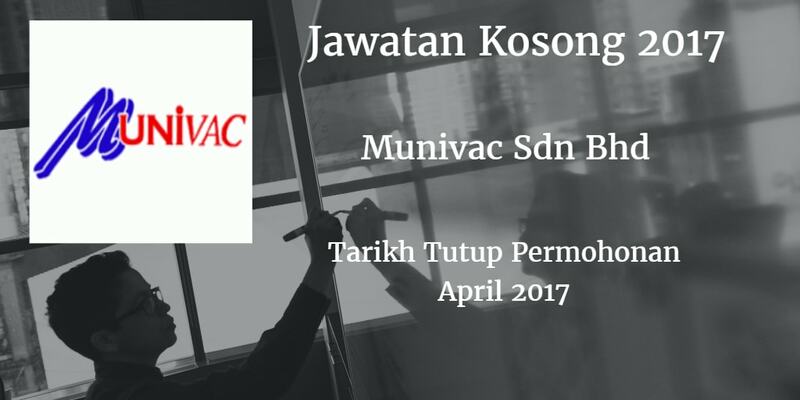 Munivac Sdn Bhd Johor membuka peluang pekerjaan Munivac Sdn Bhd , terkini bulan April ,ini. 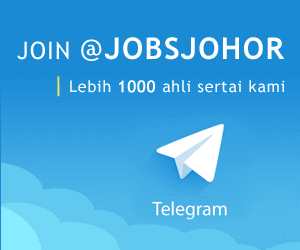 Minimum SPM holder or minimum 1 year related working experience. Computer literate. Must be good in Microsoft Office. Able to work beyond normal working hours. Perform Final Inspection for outgoing shipment. Ensure the correct goods are load to the truck. Ensure goods are load in good condition. Arrangement on Local delivery / collection. Coordinate with shipping regarding the pick up time for oversea shipment. Support operational requirements, understand business requirements and buy product.